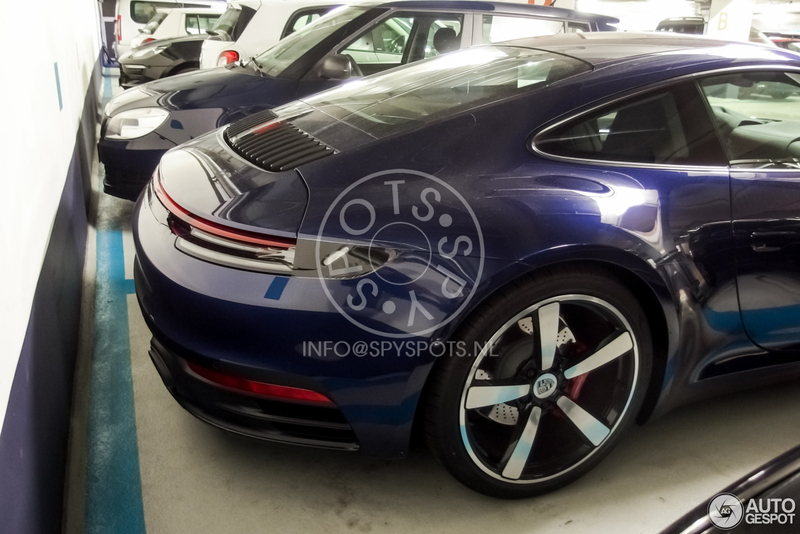 Can’t be long now until we eventually see the fully unveiled 992, stripped of the masking tape etc! 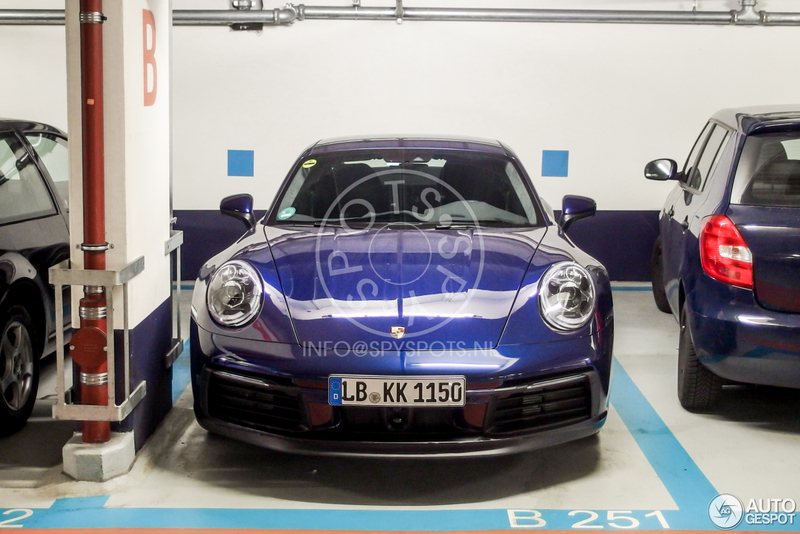 The 991.2 clearly looks sharper, cleaner, and overall better. The pics posted above.. Bleh! Looks like some nice new colors will be offered. The wheels on the blue car are great. 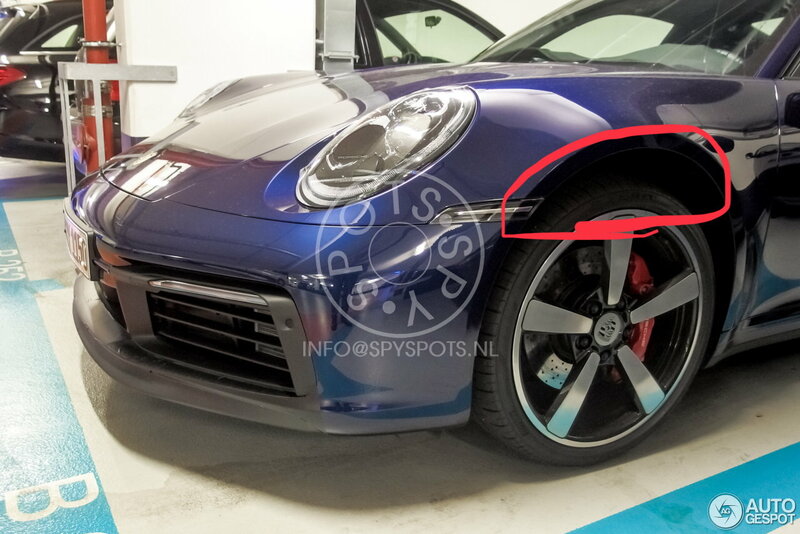 Is something wrong with this car’s suspension? Probably front axle lift; rear looks a bit high, too, so could have shipping blocks in the suspension. Awesome!!! U wont need PTS to get a decent green!!! Dark green AND a dark blue! Finally. I wonder if there’ll be more color choices now they have a new paint shop. Do we have a social issue? definitely not Irish... almost looks like it sits between Jet Green and Oak Green ... 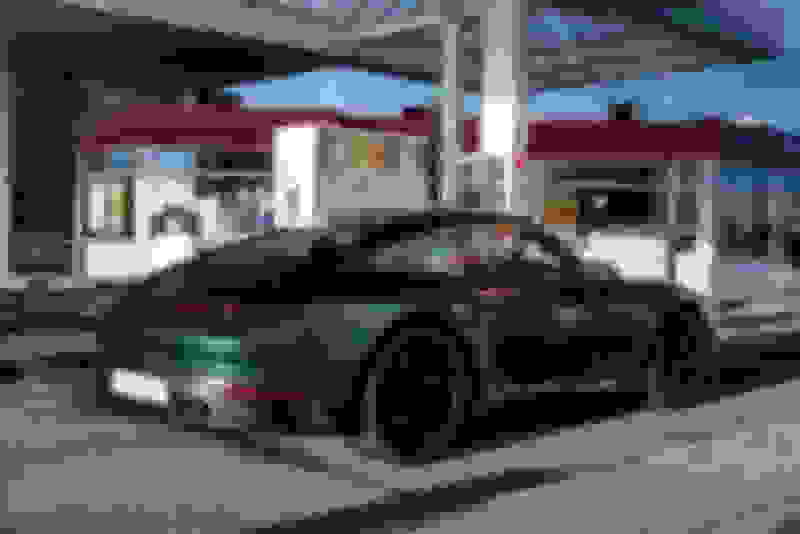 I think there is a color like Oxford green or something like this. There is also a metallic british racing green that could be it. Metallic greens can be tough to judge without a couple different angles/lightings.